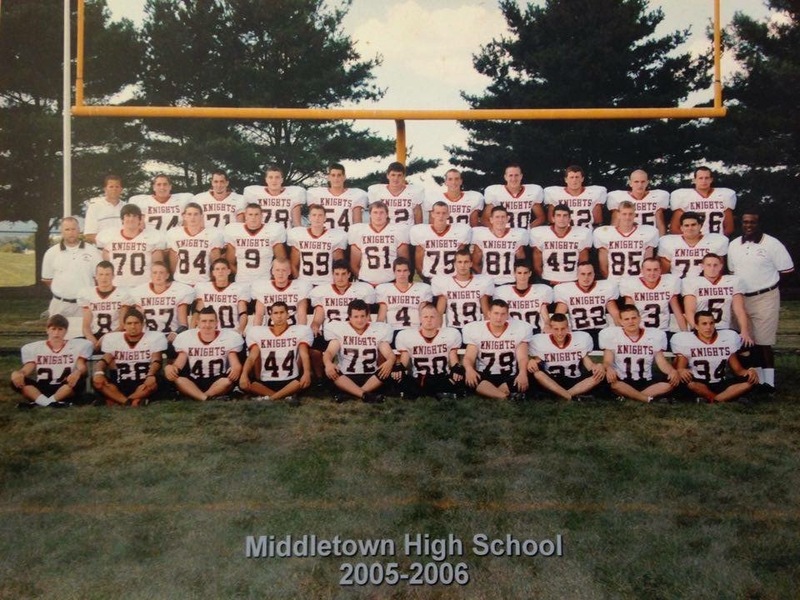 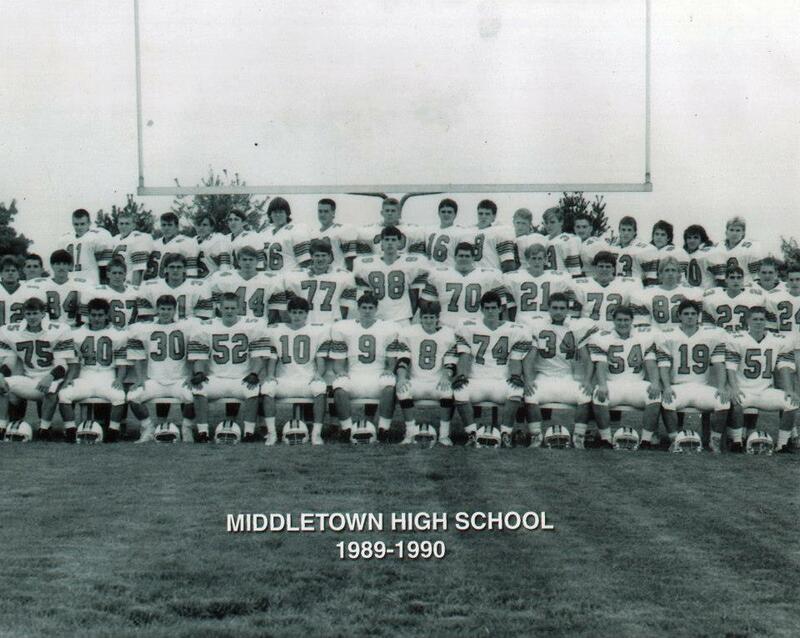 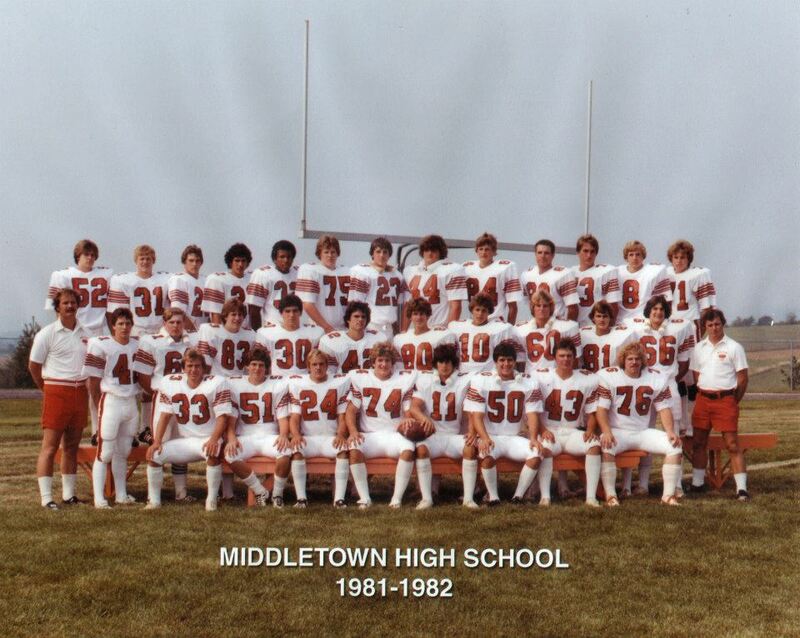 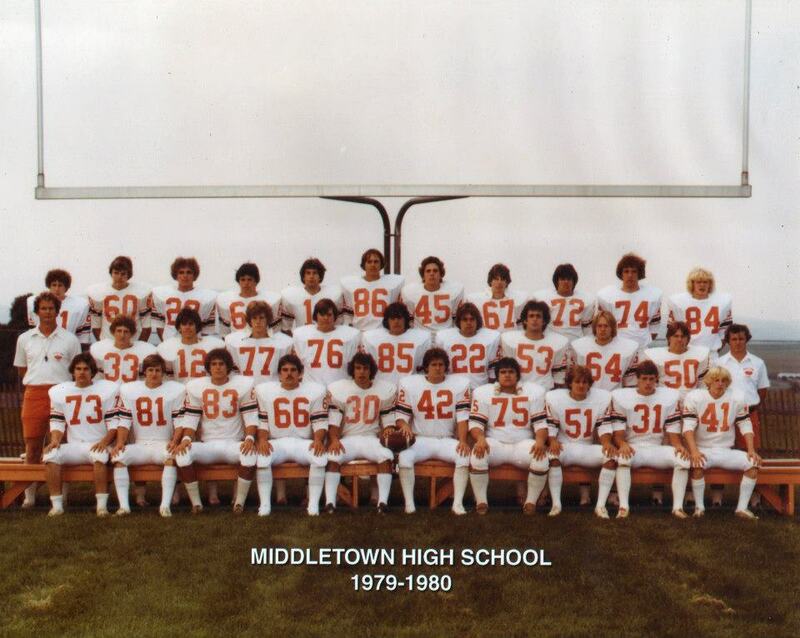 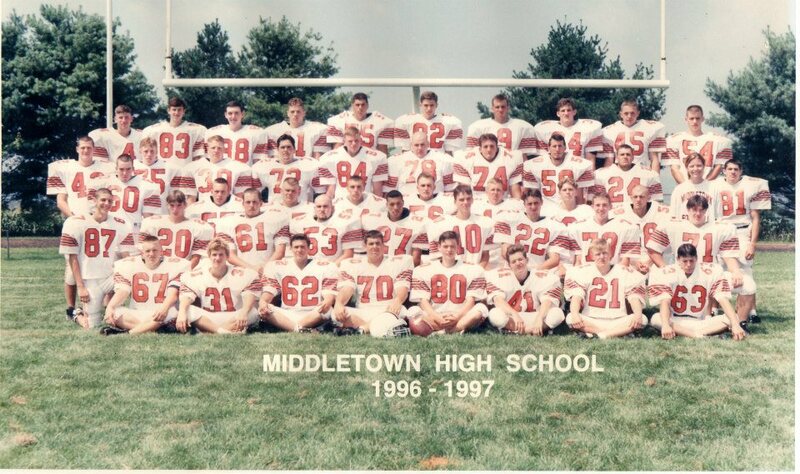 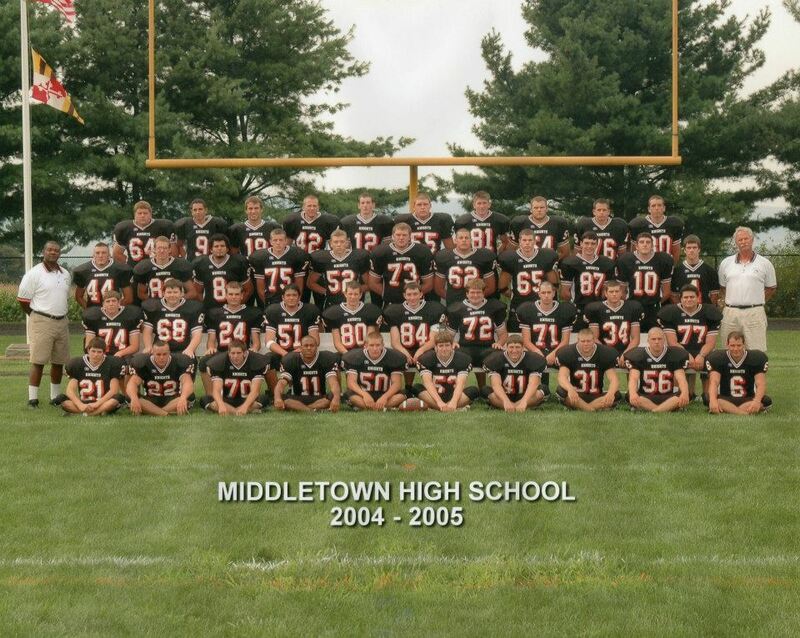 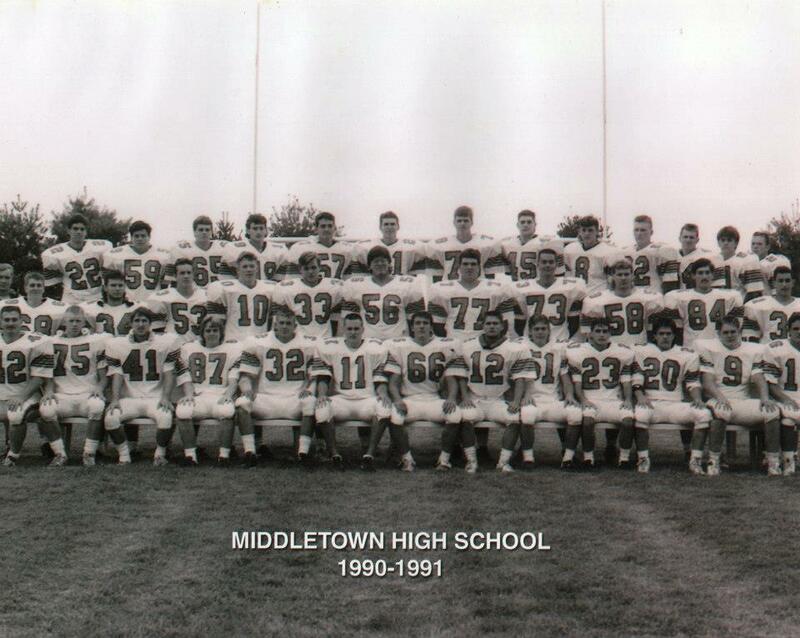 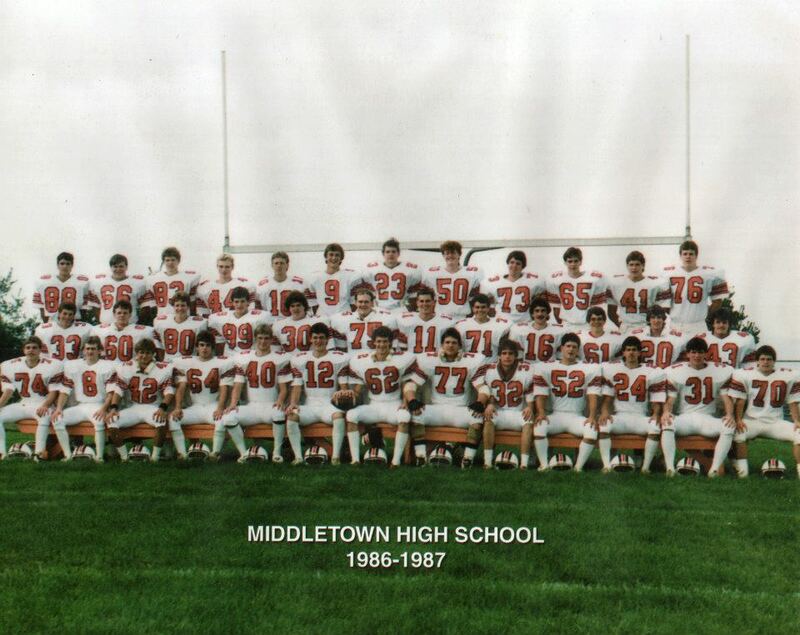 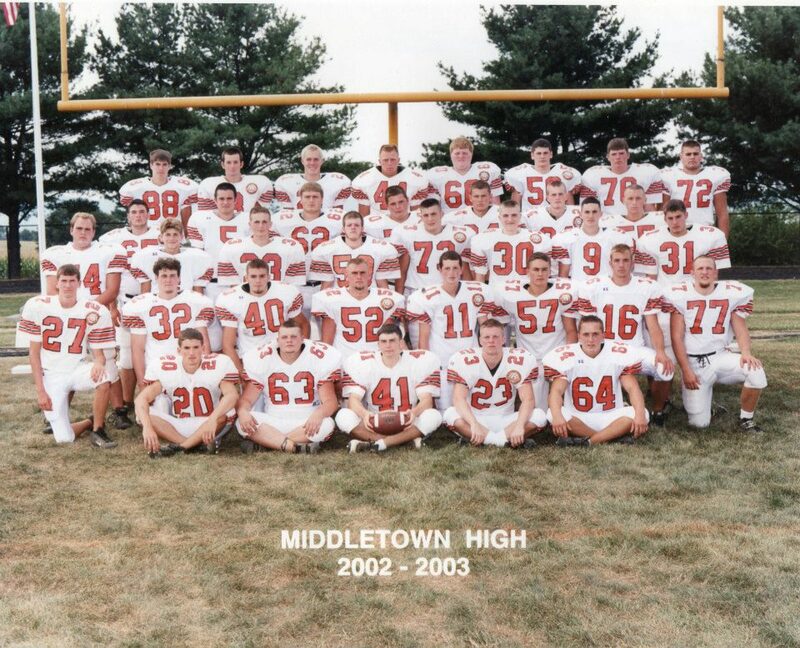 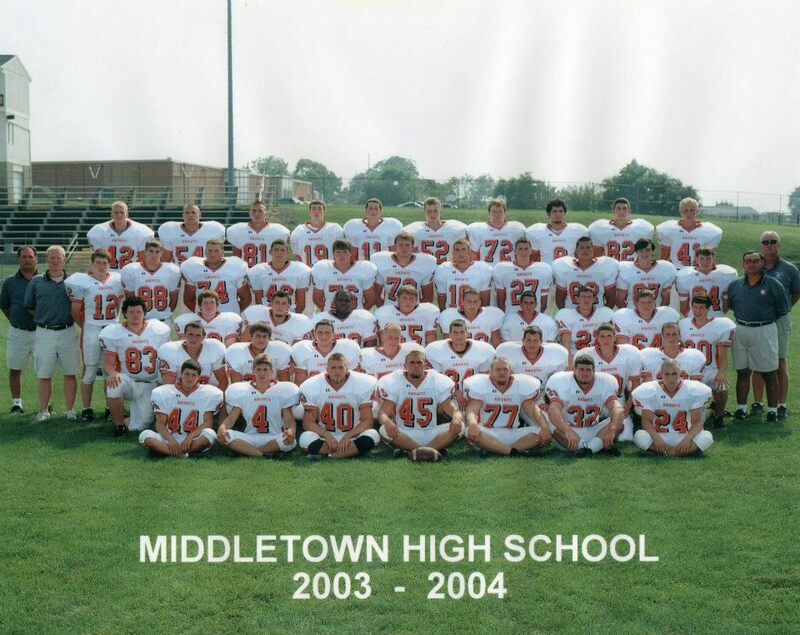 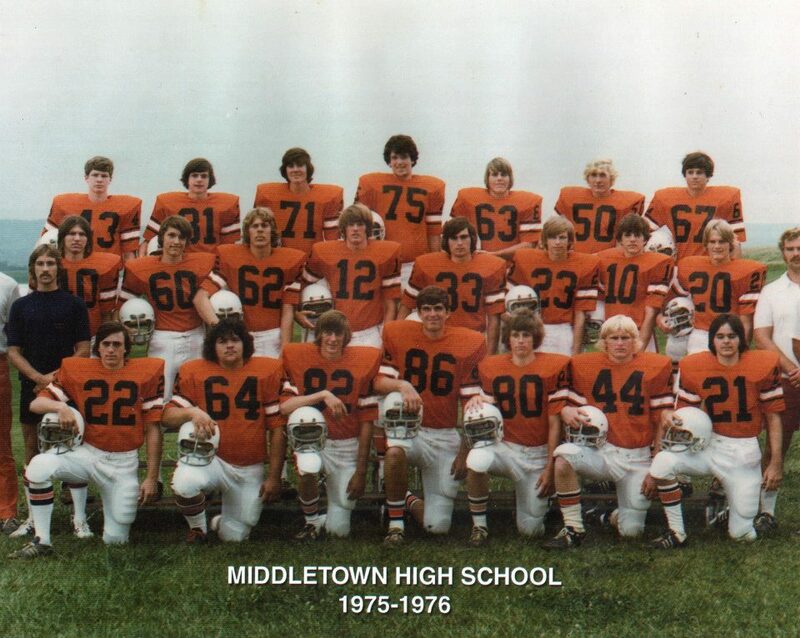 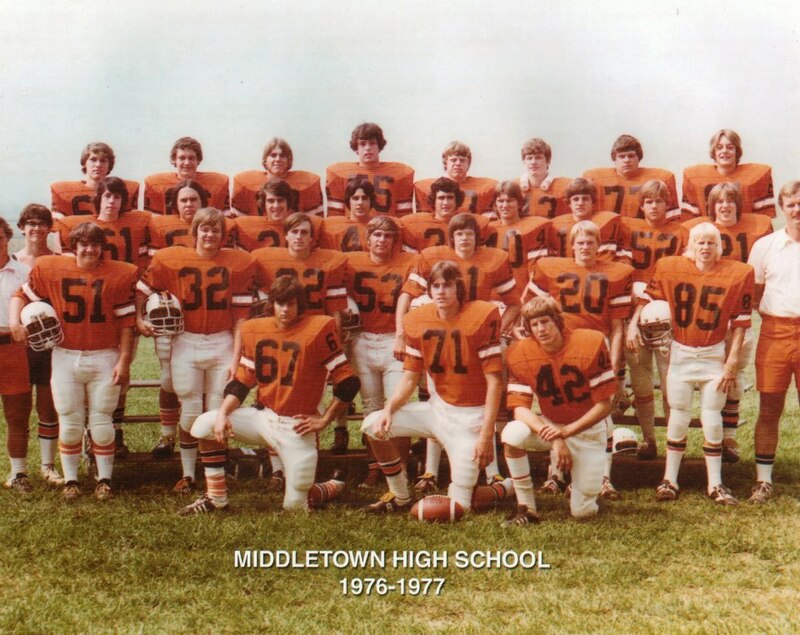 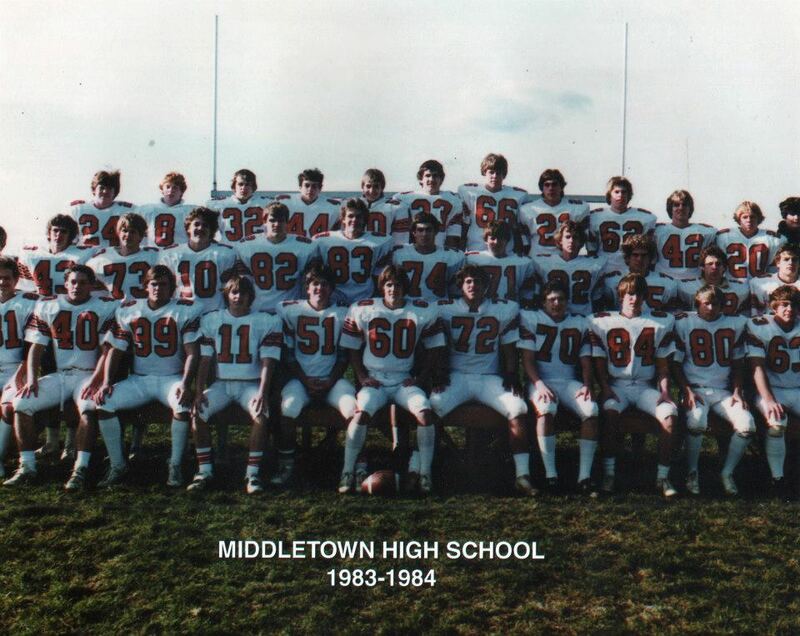 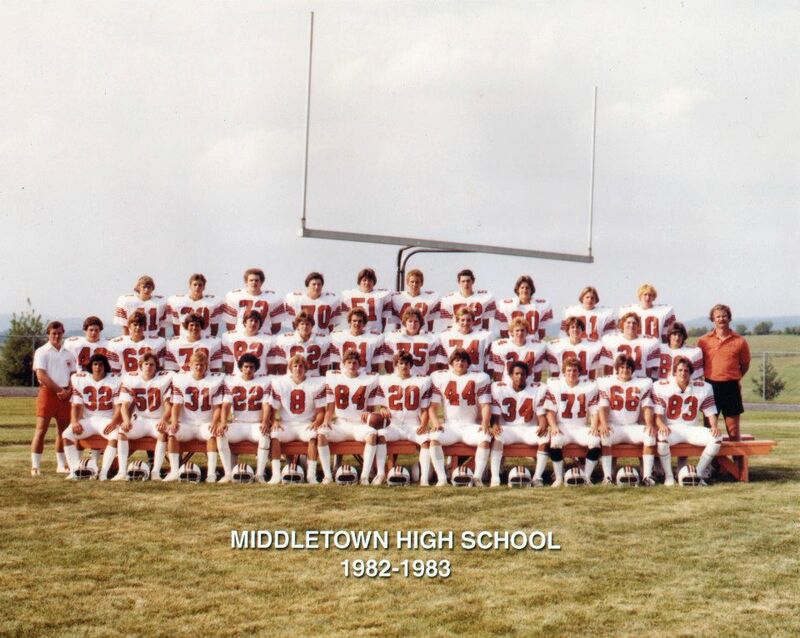 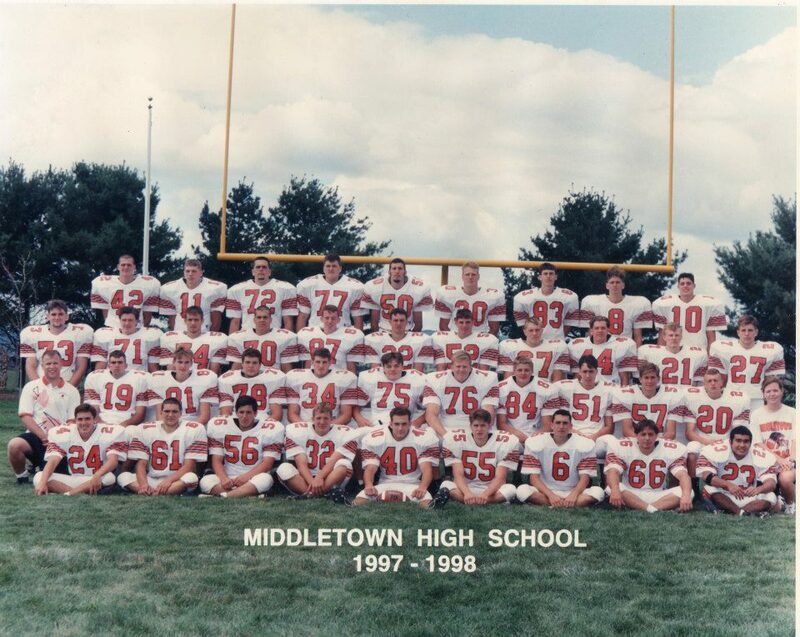 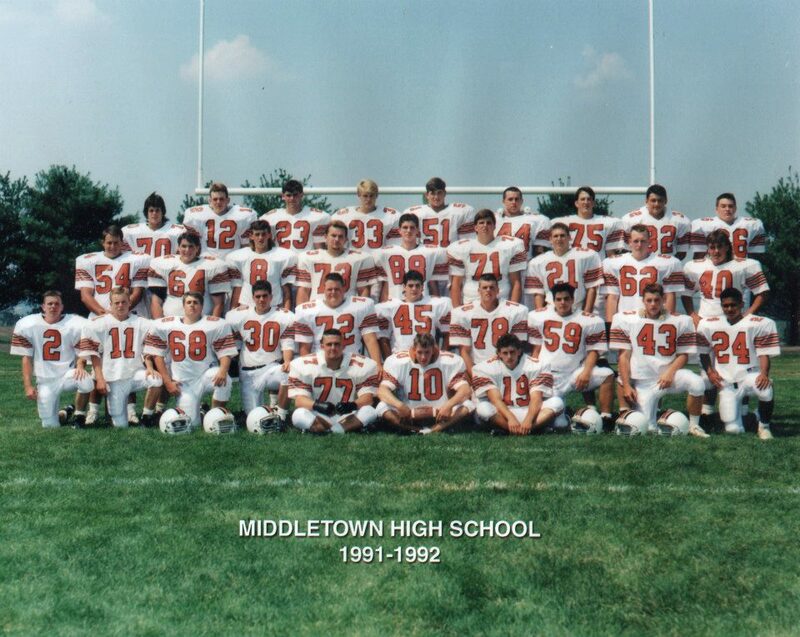 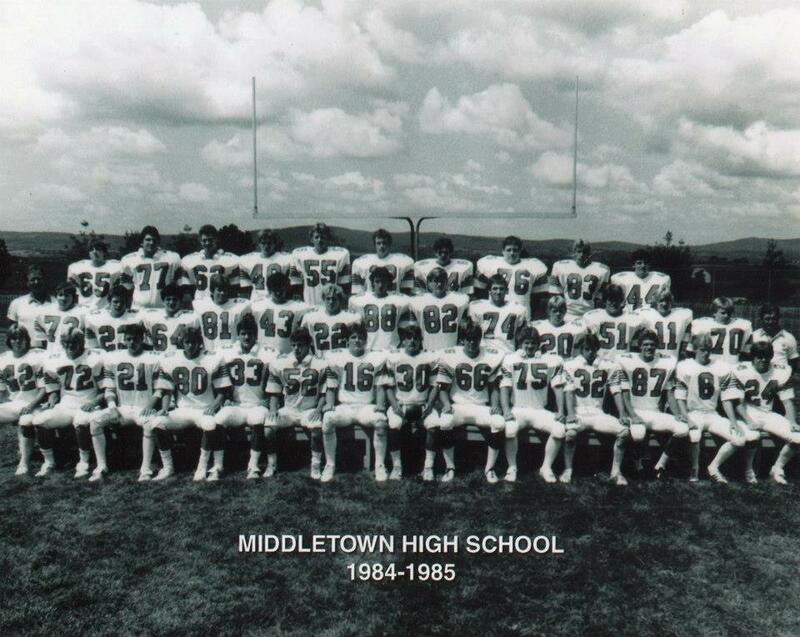 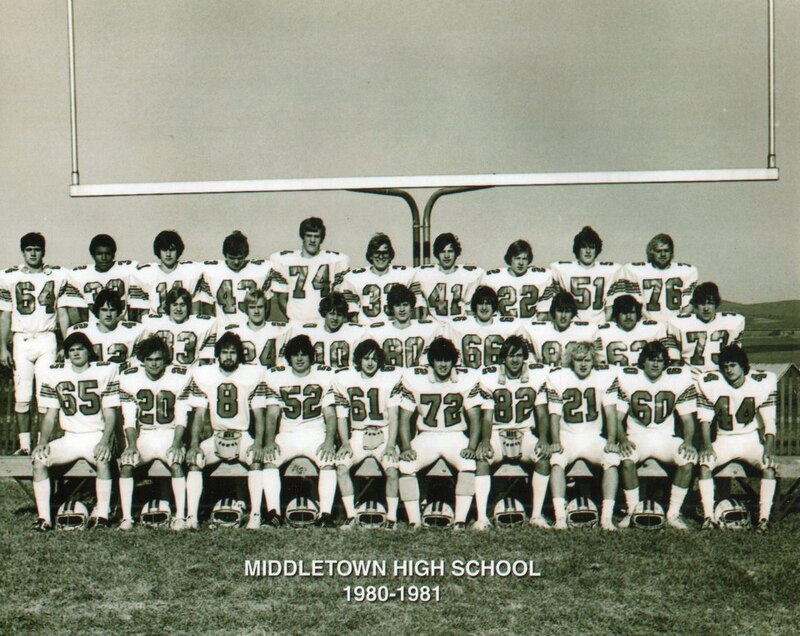 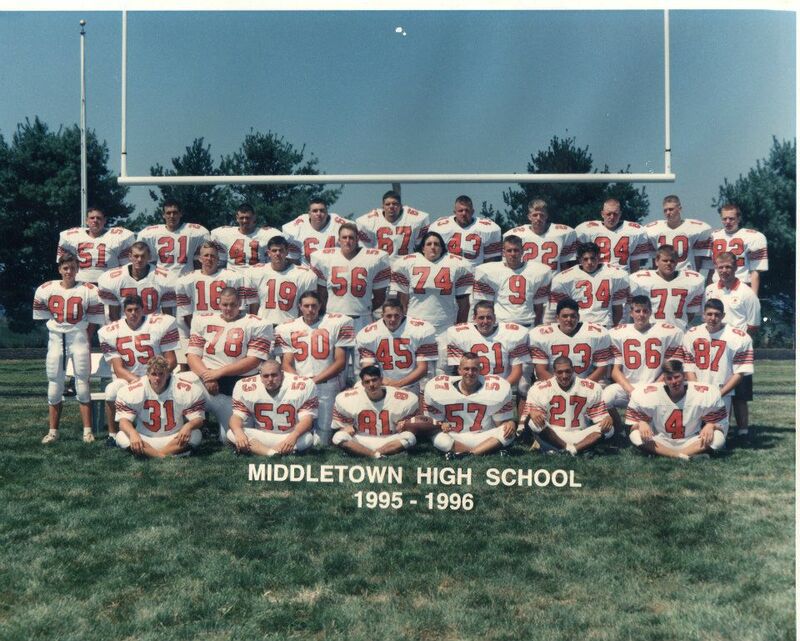 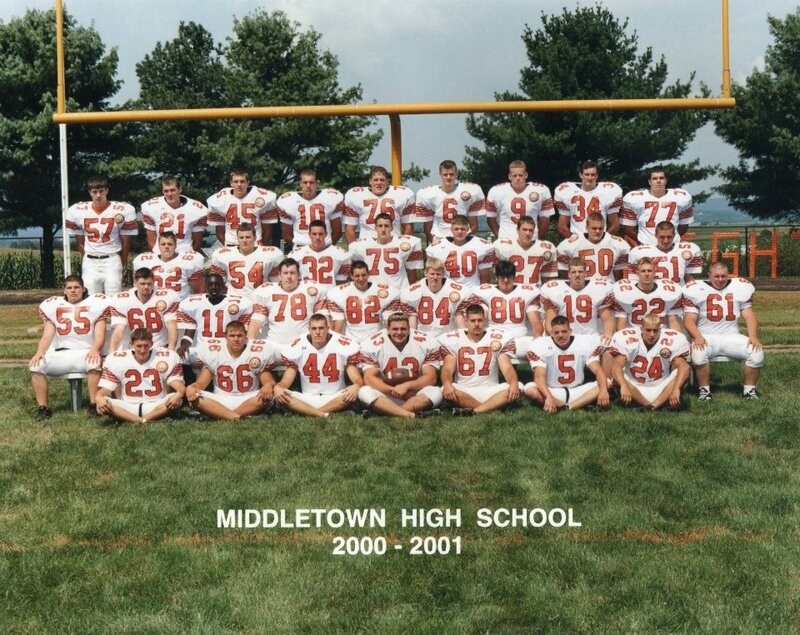 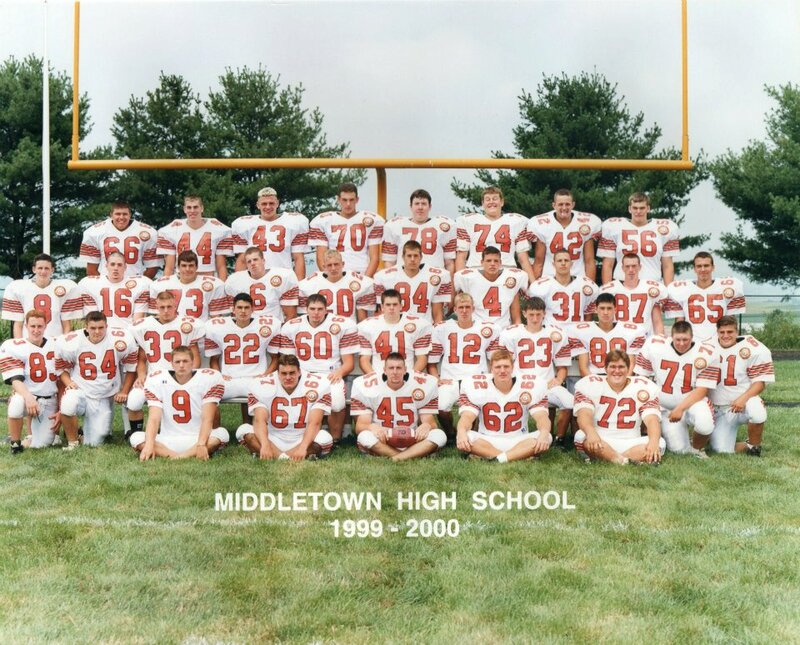 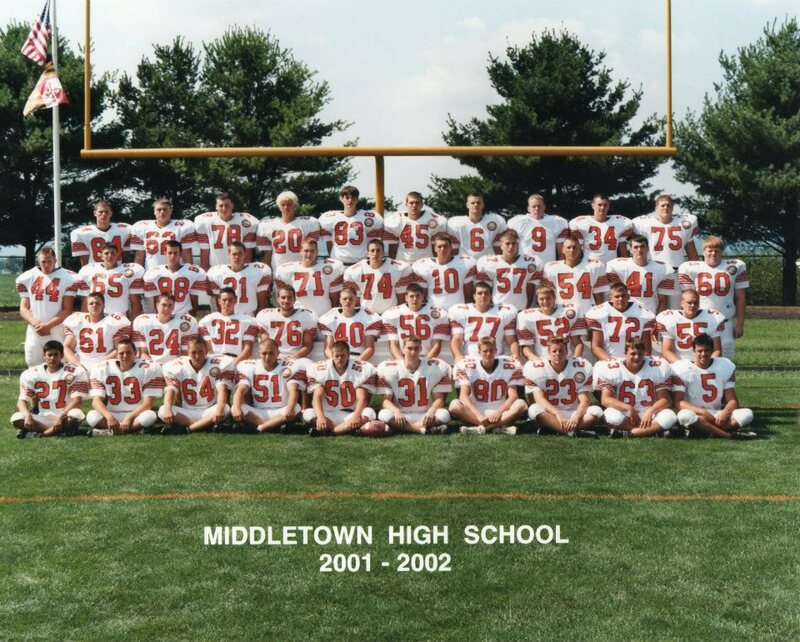 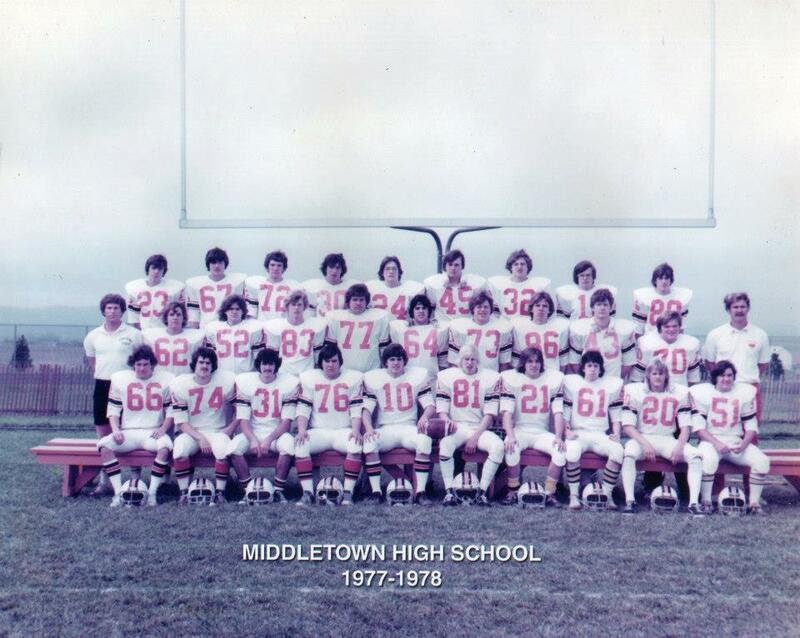 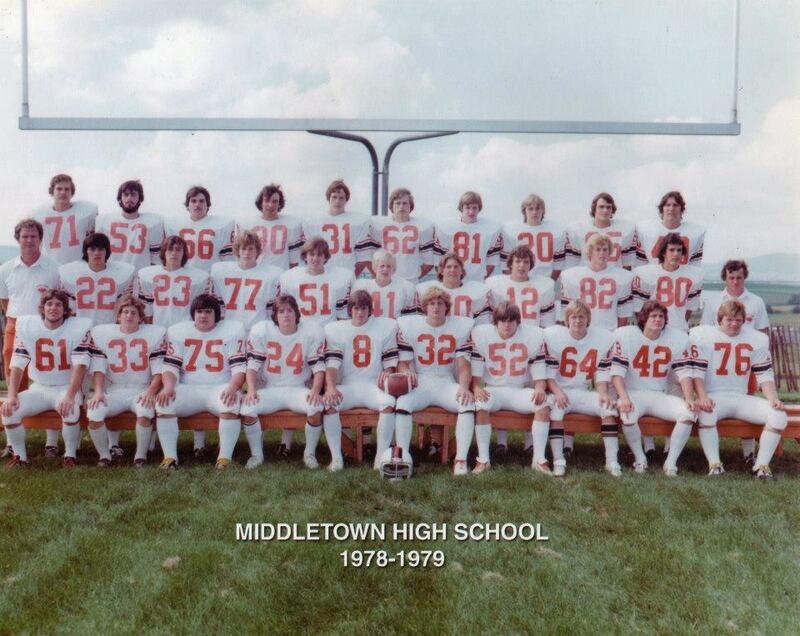 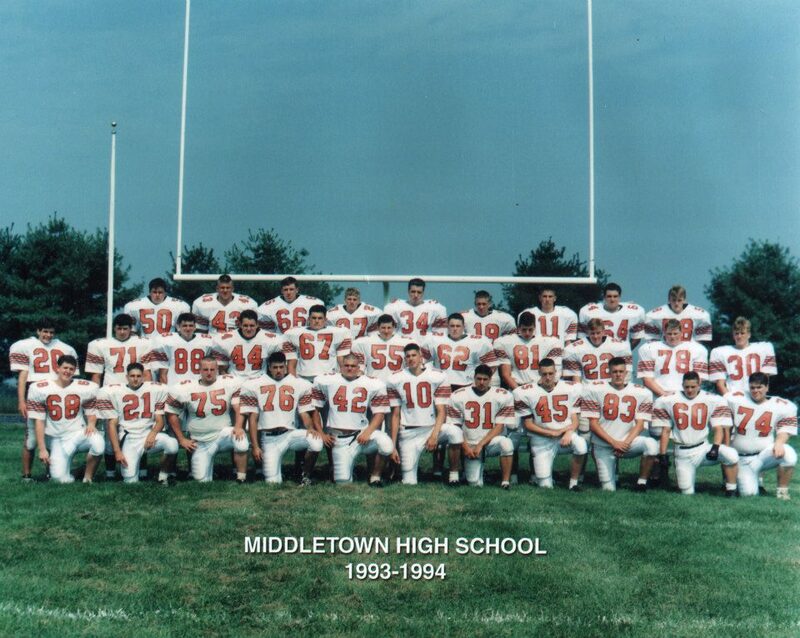 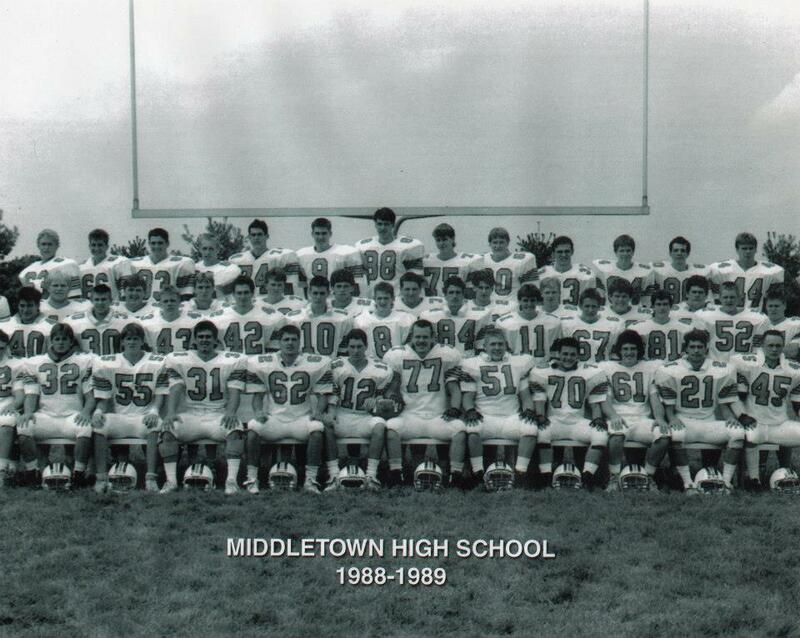 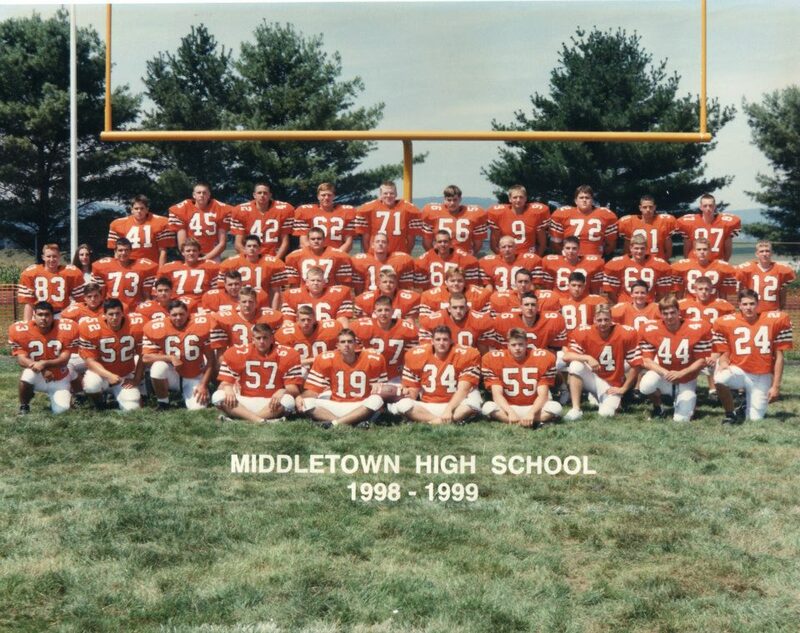 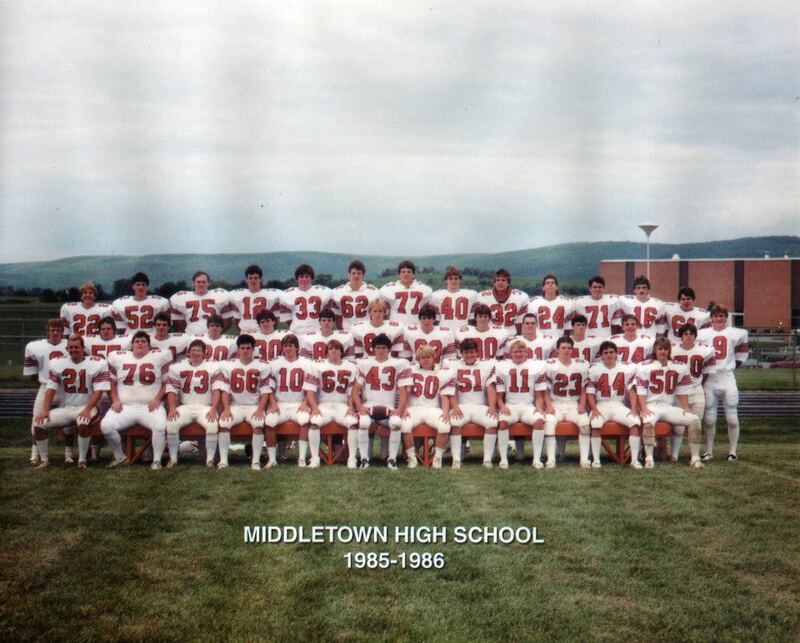 Welcome to the Home of Middletown High School Football. 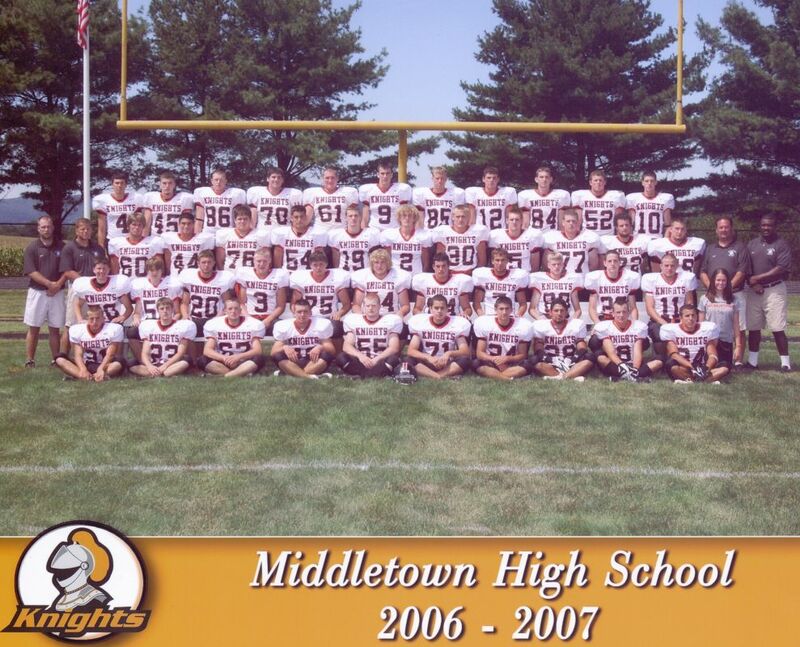 We hope this website will allow our players, families and supporters the opportunity to keep in touch with MHS football. 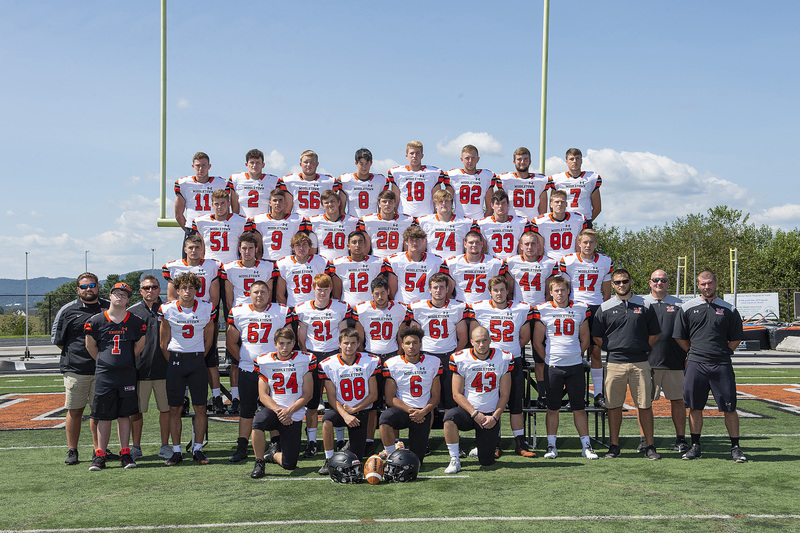 Finally, we hope that our future players and their families will be excited about the possibility of being part of the program one day. 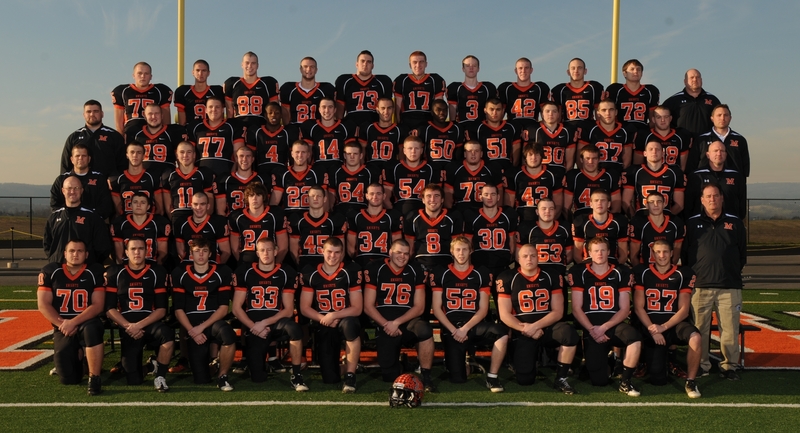 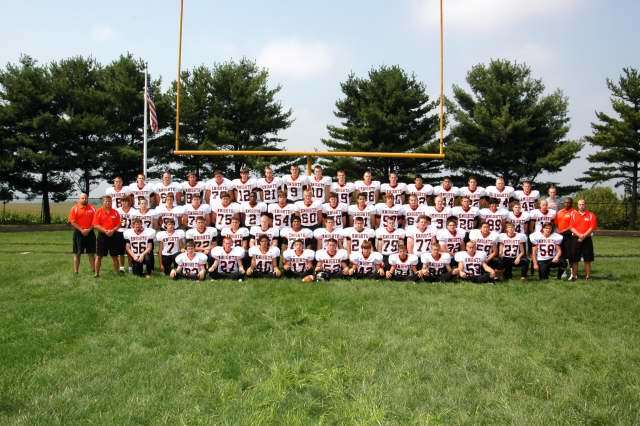 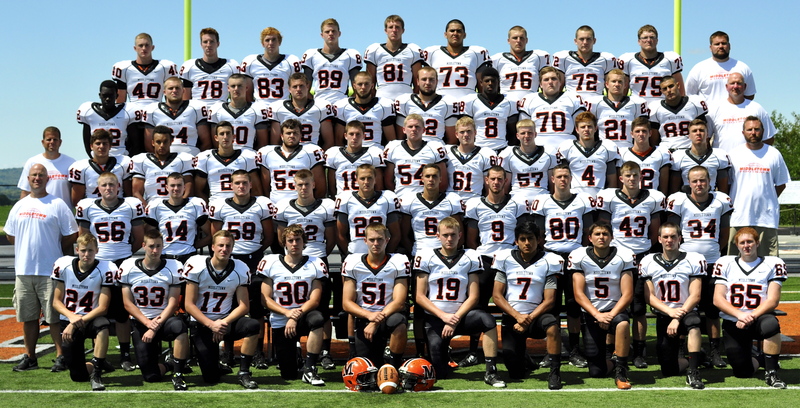 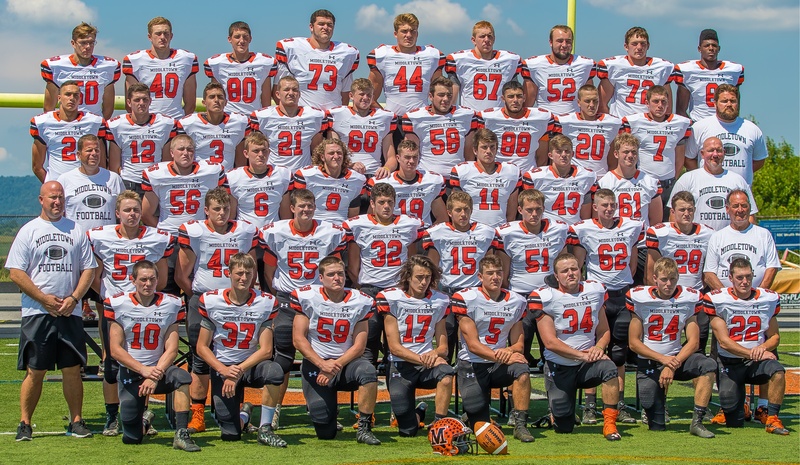 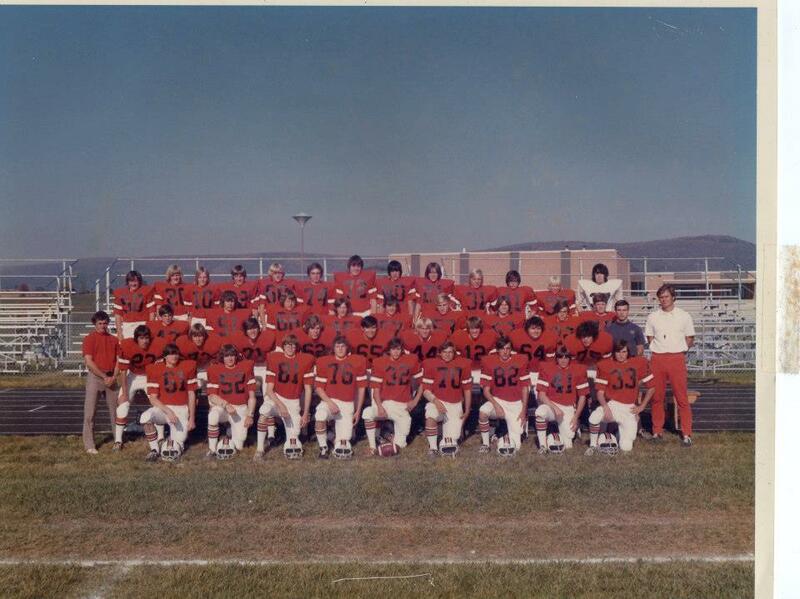 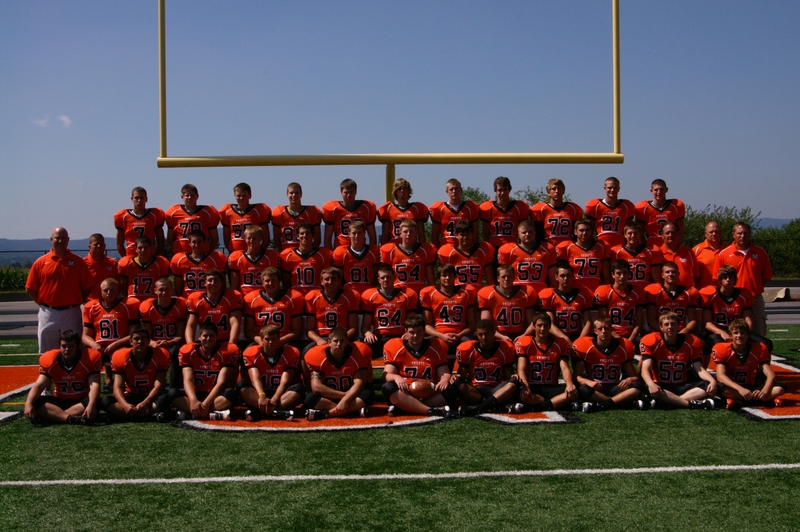 Thanks for visiting the website and following MHS football !